SMM Buzz: Easy Ways To Do Effective Search On Google!!! As we all know Google is the leading, number one search engine in the entire universe. So, its become crucial to know the proper way to search on Google. Because of SEO (Search Engine Optimization), searching on Google is not that effective as it used to be before. 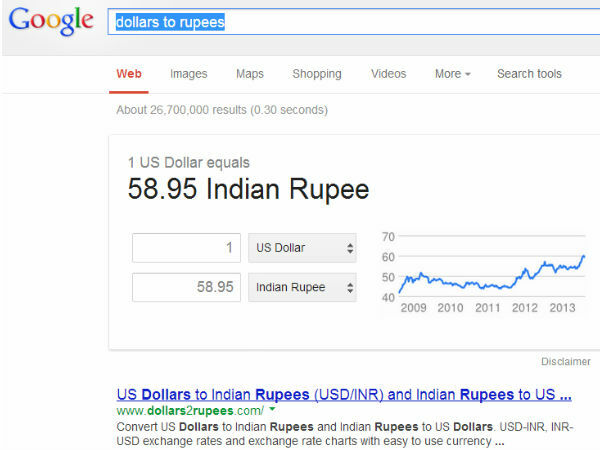 So, one must to know how to do the effective search on Google. Today, I am giving the simple tips to do effective search on Google. Hope these tips will help you to get the exact search result. 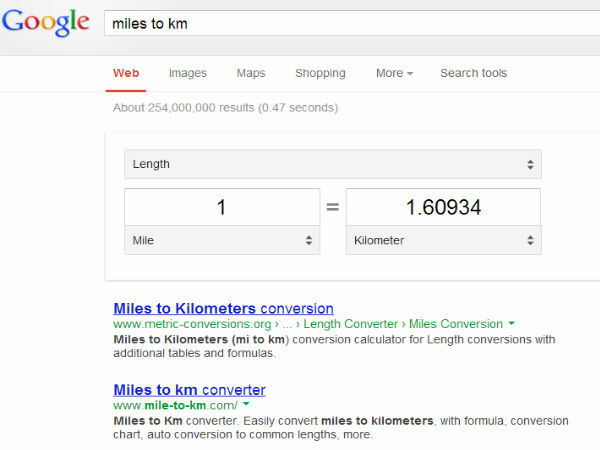 If you want to convert the miles into kilometer, just type ‘miles to kilometer’ on Google. 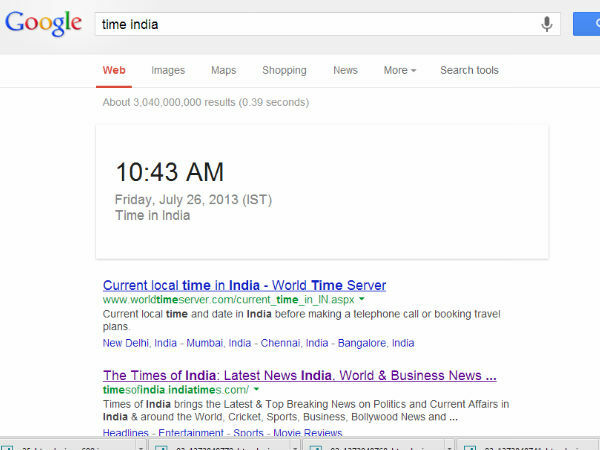 To know the time of any country, just type ‘time’ and that ‘country name’. 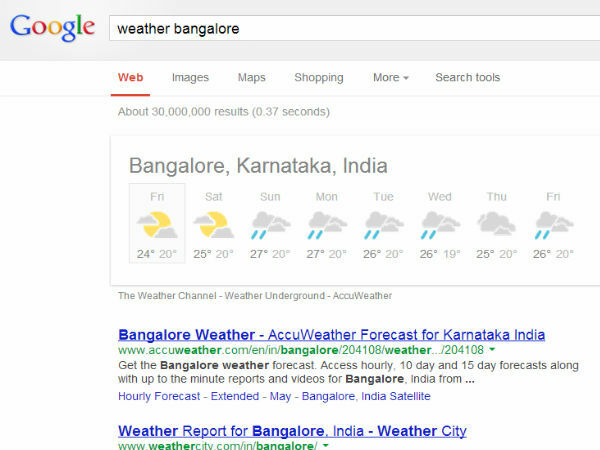 If you want to know the weather of any city, just type ‘weather’ and that ‘city name’. 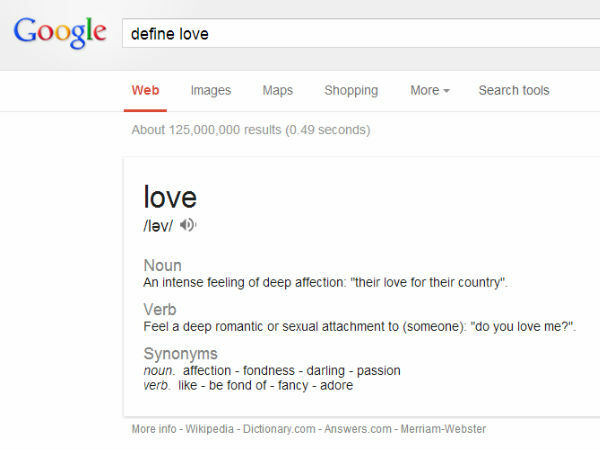 If you want to know the meaning of any word just type ‘define’ and that ‘word’ and you will get the definition, meaning, and synonyms of that word. These still many ways to do the effective searching, keep visiting my blog for next blog post. Many easy ways to do effective searching on Google is on the way!